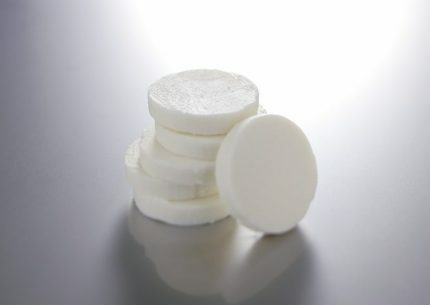 Discs of deliciously smooth goat cheese with a creamy, slightly citrussy taste. Pasteurised goat's milk, salt, cheese cultures, coagulant. 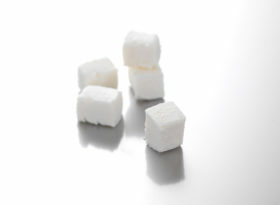 Unripened goat cheese with a light taste, and a smooth, fondant texture. 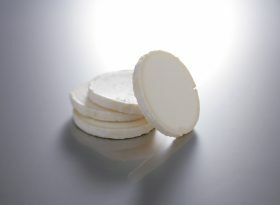 Discs of creamy full-flavoured goat cheese with a delicate edible rind.